With our "whatever it takes" approach, our sole focus is to provide the resources and expertise you need to run your packaging operations most efficiently. Yes, we sell some of the best packaging, shipping, safety, and janitorial supplies in the industry. And others will say the same. So why choose United Packaging? Because you need a partner, not a vendor. 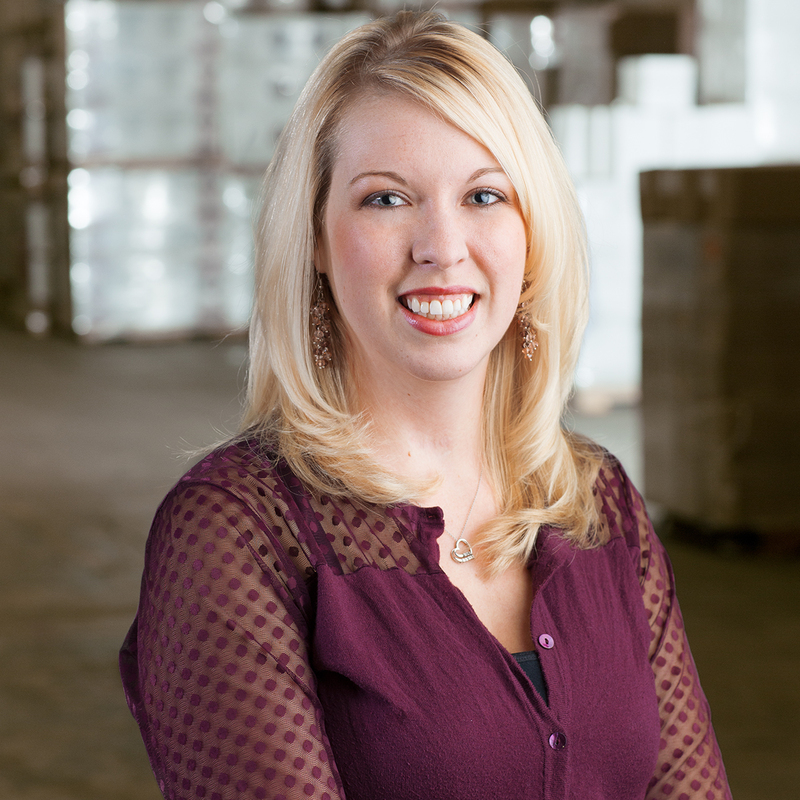 "I have had nothing but great experiences with United Packaging. They always respond to my requests within 24 hours (most of the time it's within just a couple hours). Deliveries are always on time. They have also been very proactive with reaching out to me to make sure I don't need any supplies. In this fast-paced world that we now live in, United Packaging has always been there to accommodate me!" 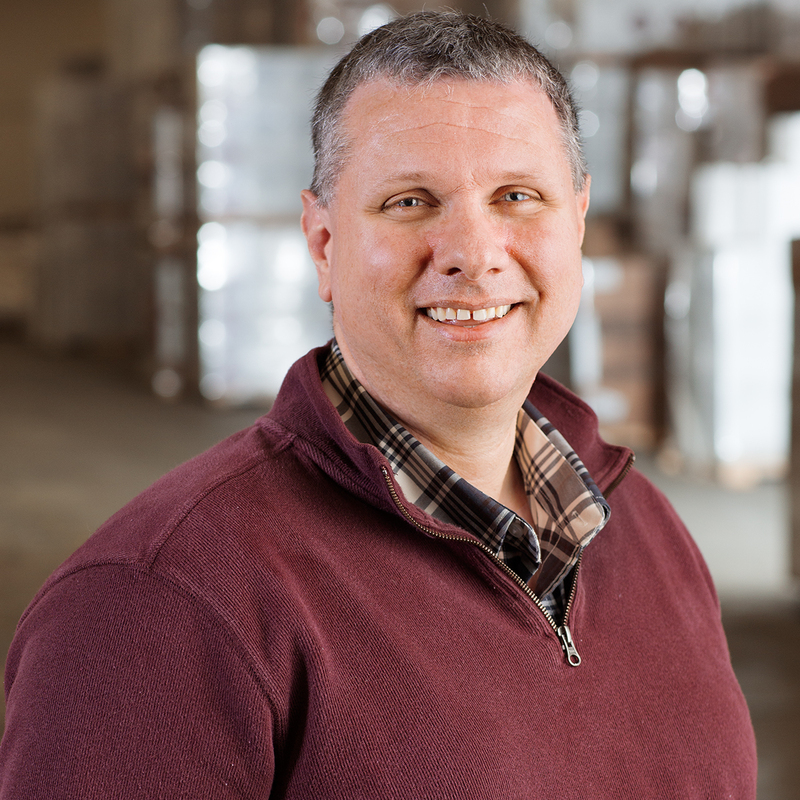 Jeff started United Packaging out of the basement of his parents' house, and carries with him over 30 years of industry experience. Jeff cherishes spending time with his wife and 2 wonderful children, as long as he can golf once a weekend! 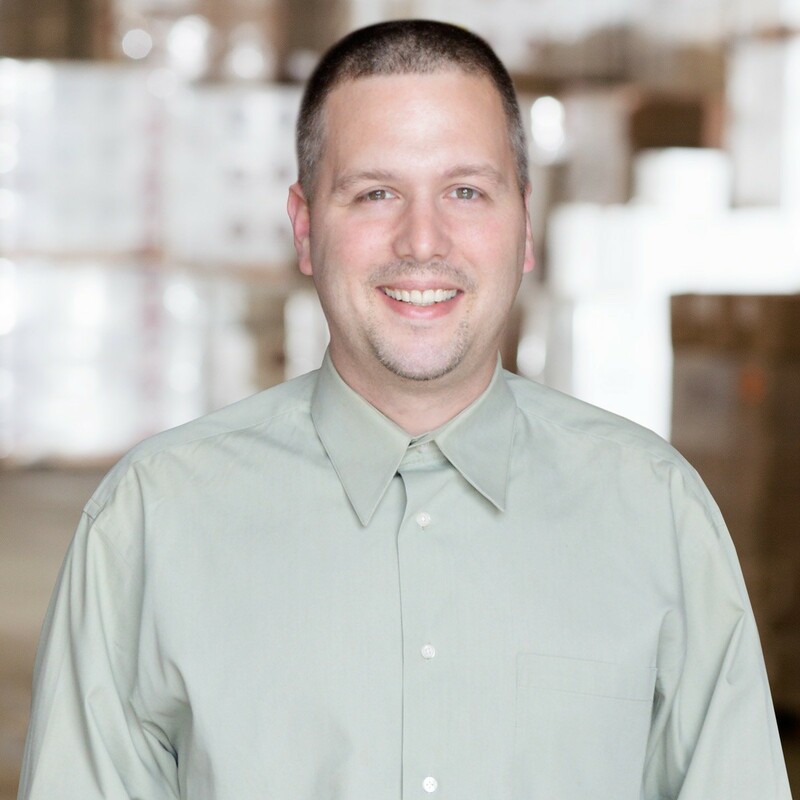 Robert holds 3 professional designations in Six Sigma & Lean methodologies, and uses these approaches to guide him in his pursuit of eliminating wastes. He had also previously served in the U.S. Navy. When not spending time with his daughter, he enjoys puzzles and can actually complete the Rubik’s Cube in under 2 minutes! David can always find a simple solution to the most complex business problems. When not in search of a problem, he enjoys cycling long distances, sampling coffees or craft beers, and traveling with his family, but not necessarily in that order. 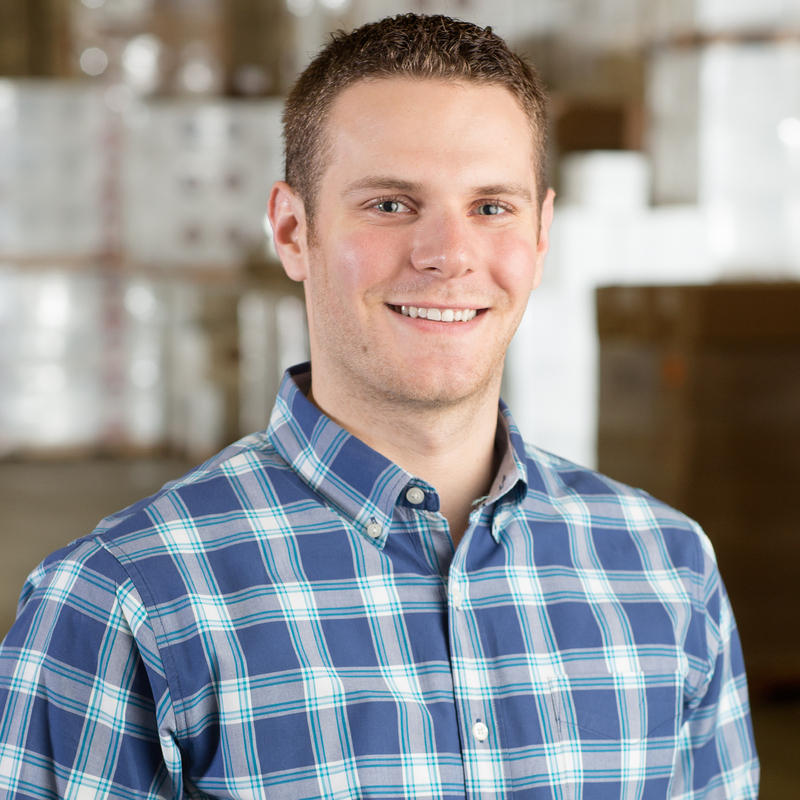 After graduating from the University of Pittsburgh, Brandon joined his dad at United Packaging, working in the Distribution Center before moving into sales, marketing, purchasing, operations, and IT. Brandon loves exploring his hometown of Philly as well as traveling abroad. After a tour of duty in the USN, George obtained his Accounting degree from Bentley University. George has over 35 years’ experience in the Paper and Packaging Industry. 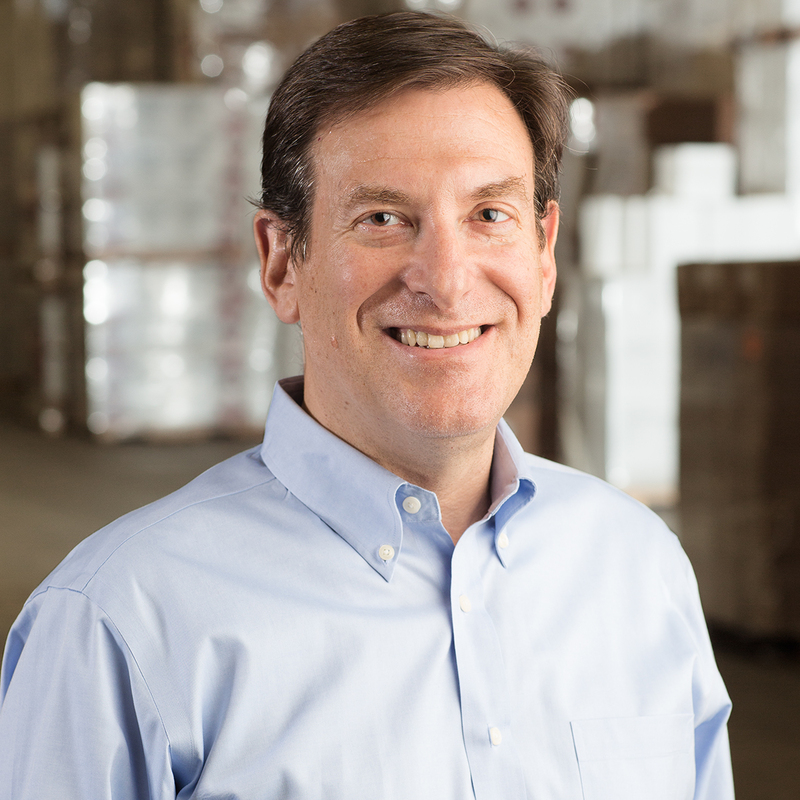 Prior to joining United Packaging, George was a Controller for Georgia Pacific. George loves the ocean and spends much of his free time enjoying it with his family. 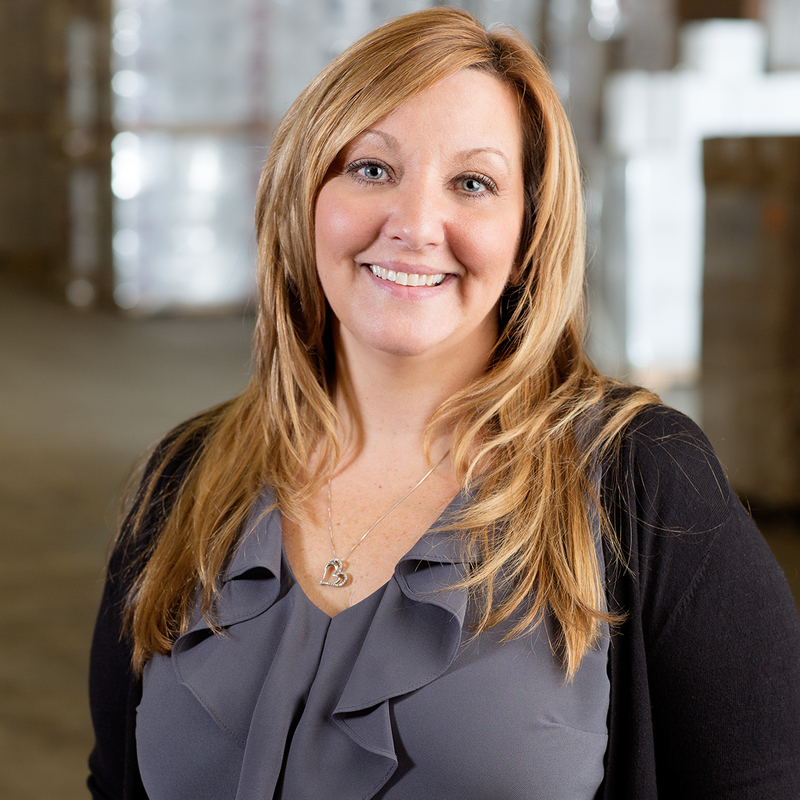 In her 10 years at United Packaging, Allyson has done it all. Starting out as a teenage receptionist, Allyson is now our Operations Manager in charge of procurement, customer service, and equipment service administration. In her spare time, Allyson enjoys the night life with friends and family. 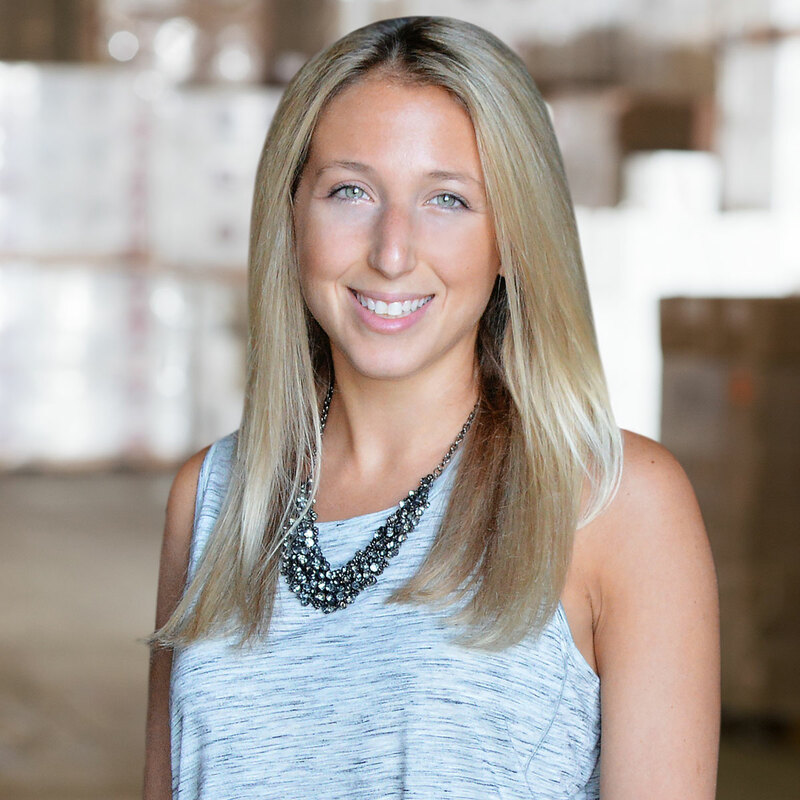 With a bachelors in Supply Chain Management from Penn State, Taylor is driven to help ensure we are meeting a high level of service for our clients. Her background in continuous improvement and lean methodology helps to drive our success. Outside of work Taylor loves spending time with family & friends, trying new restaurants, and traveling. 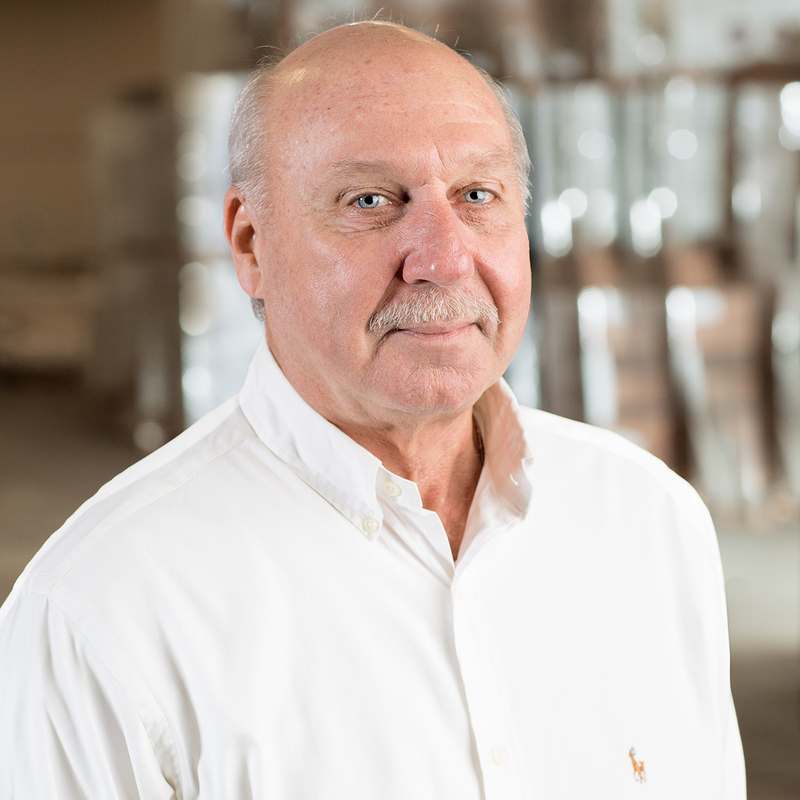 Dale has been with United Packaging for more than 7 years. He has a passion for seeing his team succeed! 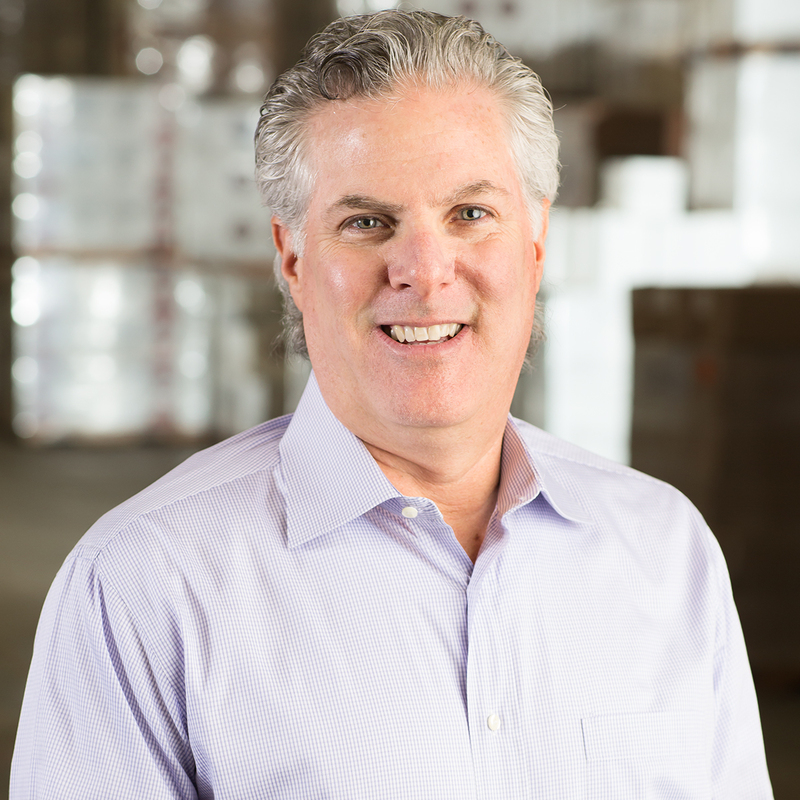 When not fulfilling United Packaging's shipping, receiving, and warehousing needs, Dale likes vacationing, attending sporting events, and spending time with his wife and two daughters. Janel's unique skill set and experience allows her to be efficient, fair and professional! 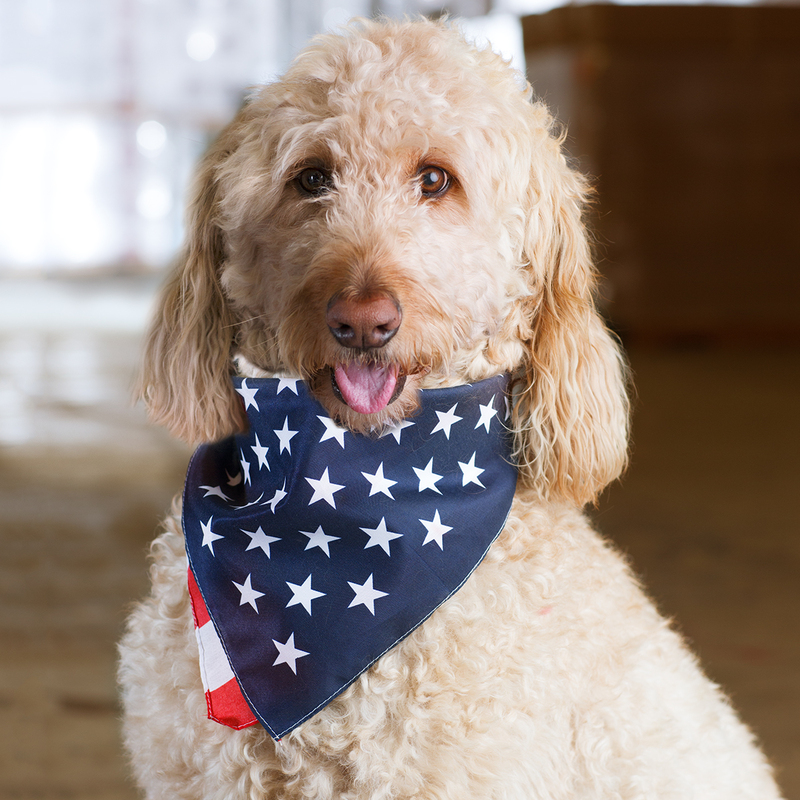 This makes her both our customers' and our bank's best friend! She loves spending time with her family and most weekends she is away in her mountain home. She also enjoys day trips to the shore during the summer. 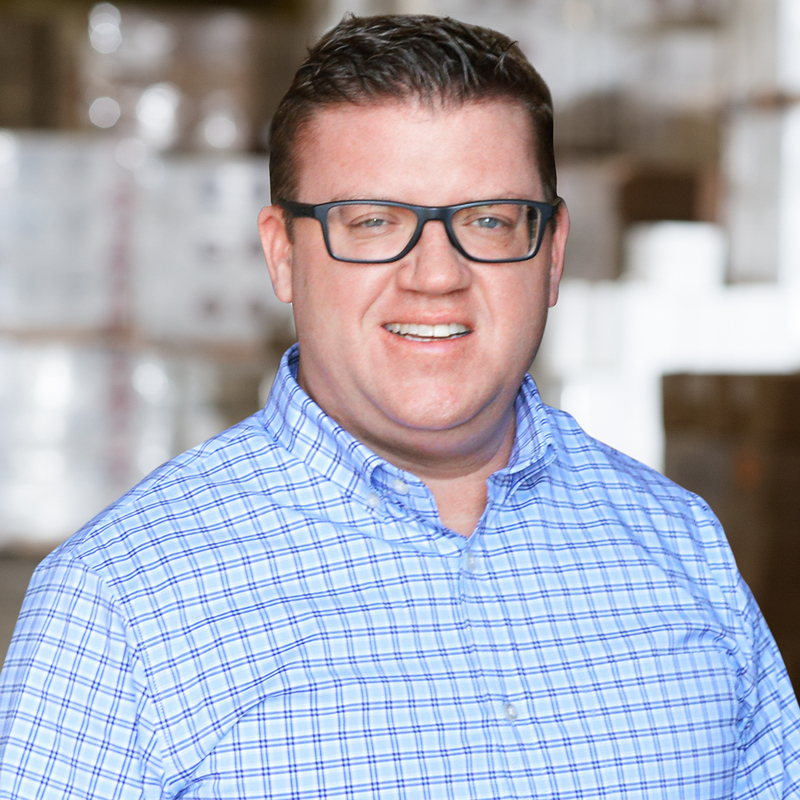 With extensive experience the industry as both a distributor and manufacturer's representative, Michael knows just about all there is to know about packaging, both inside the box and outside. Michael is a proud graduate of Widener University, and a father of three. With a Bachelor’s degree in Advertising from Penn State and a Master’s underway, to say Allyson has a thirst for knowledge would be an understatement. 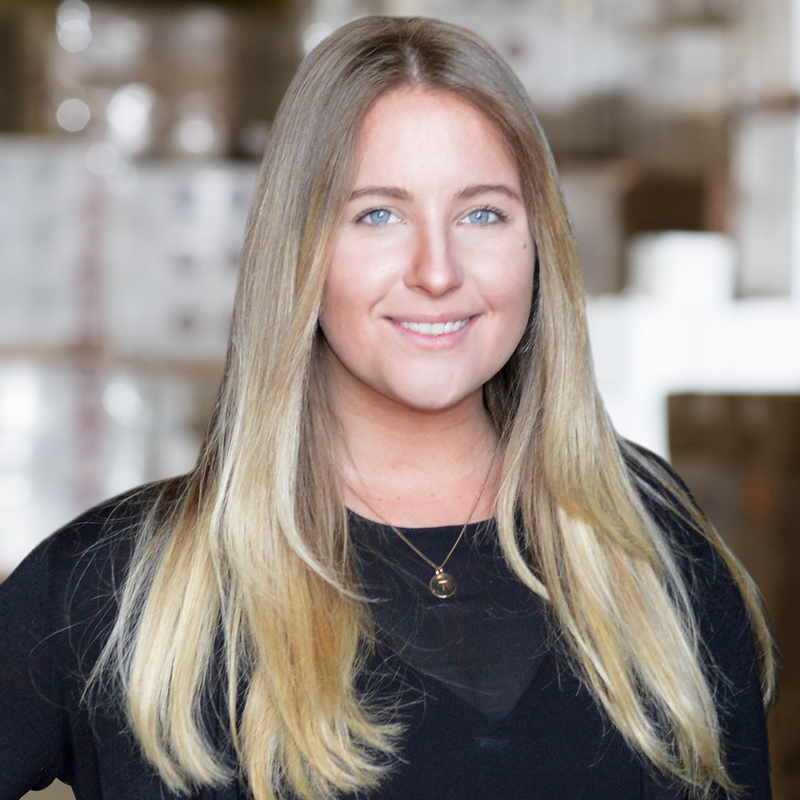 Allyson has had several years of experience in marketing and brand development, which will serve her well as our Strategic Marketing and Customer Service Manager. Brody, our mascot, loves coming to the office on Fridays to check in with the team and try a little bit of everyone’s lunch. Brody has been in the industry his entire life and couldn’t imagine life any other way. He enjoys spending time with his family and loves the park, beach and swimming in the ocean!